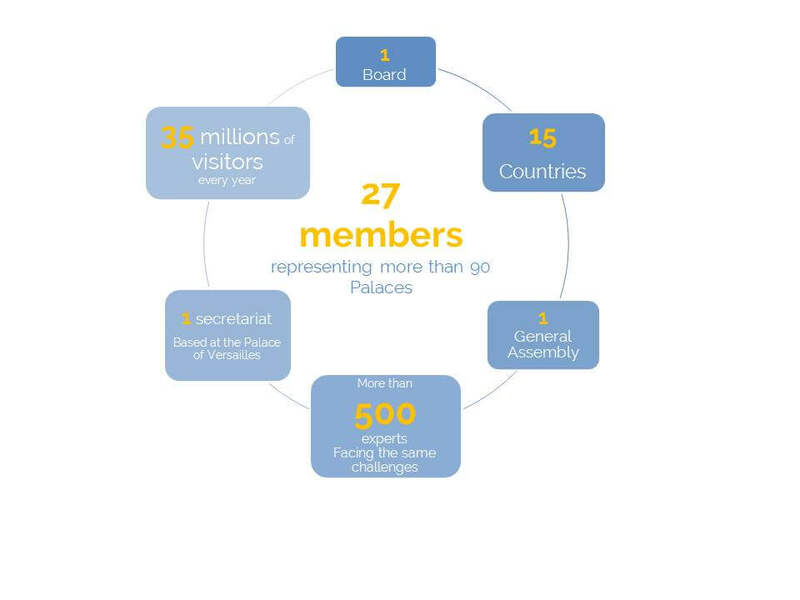 The aim of the Network of European Royal Residences is to share experiences in the field of research, preservation, management, cultural promotion and tourism. 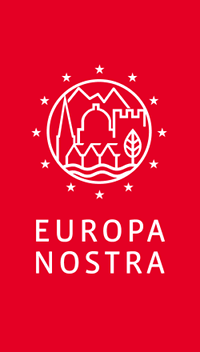 We wish to promote greater awareness of Europe’s shared heritage among public authorities, private organisations, and society at large. We devote a major part of our educational efforts towards educating young people about European Royal Residences in the context of European History. By advancing our knowledge of our European heritage, the Network aims to raise awareness of our common identity. 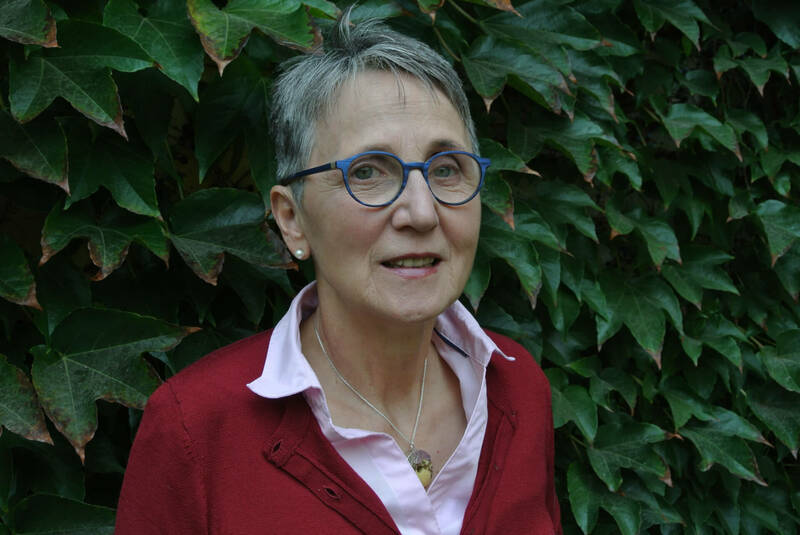 After studying history and political science, Catherine Pégard began her carrier as a journalist in 1977 in the daily newspaper J’informe. Between 1978 and 1982, she wrote about politics in Le Quotidien de Paris before joining the weekly magazine Le Point as a political journalist where she became editor in chief in 1995. Ms. Pégard published a weekly note “Political notebook” fed from the backstage of politics and from October 2004 to 2007, she co-hosted the show Les Femmes et les Patrons d’abord on Paris Première (TV channel). In May 2007, Catherine Pégard left Le Point and was appointed as adviser to the President of French Republic Nicolas Sarkozy. 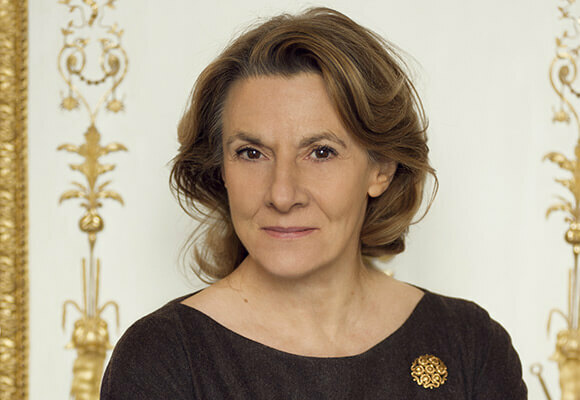 In August 2011, she was appointed as President of the Public Establishment of the Palace, Museum and National Estate of Versailles and took office on October 2nd 2011. Since 1999, Gabriele Horn is Head of Protection and Preservation of Historical Monuments and Gardens at the SPSG. 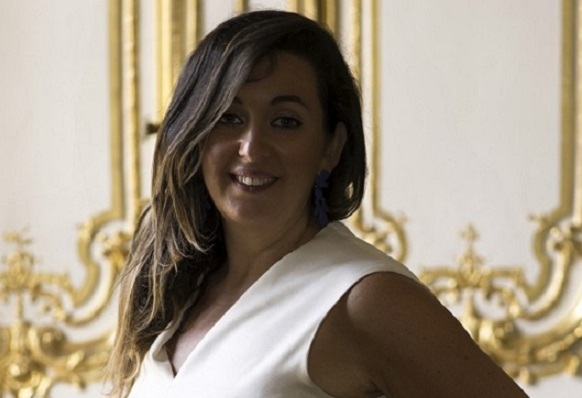 Since 2005, she is the coordinator between the SPSG and the Network of European Royal Residences. From 1983 to 1999, she is working at the Lower Instance Preservation Authority of Potsdam, at the Specialized Preservation Authorities for Historical Monuments and Gardens, Berlin, at the Regional Museum of Berlin-Pankow, at the Education Department and Graphics Department of the Sprengel Museum, Hannover, at the Niedersächsisches Landesmuseum, at the Landesgalerie, Hannover, at the Education Department of the Kunsthalle Düsseldorf, and at the European Plant Engineering Office, Project Coordination, Ford-Works, Cologne. In 1990, completion of PhD, with a thesis topic on “The Baptistry of St. Mark’s Church in Venice: History of its Construction and Furnishing” at the Rheinsiche Friedrich-Wilhelms-Universität, Bonn (Germany). 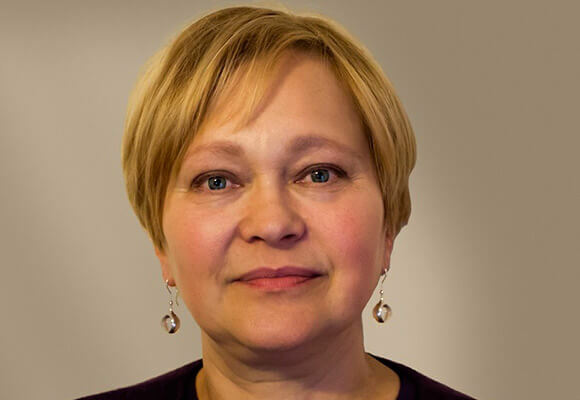 She is teaching experiences in German and Chinese Universities, and is member of several comities in the field of preservation and World Heritage. At the Arbeitsgemeinschaft Deutscher Schlösserverwaltungen she is the speaker of the working group building and preservation for several years. 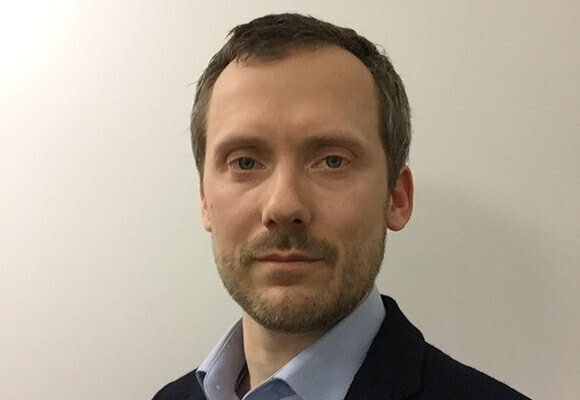 Axel Harms is Head of Public engagement and Research at The Royal Danish Collection at Rosenborg Castle and Amalienborg Palace, where he is responsible for exhibitions planning and development, and public programming. In addition, he oversees the research programs of The Royal Danish Collection. He has been actively working with European Royal Residences since 2003. Before his current position, he worked as a curator at Rosenborg Castle. He has a Master’s degree in history and media science from the University of Copenhagen, and a diploma degree in management. Laurent Salomé is a chief heritage curator, specialised in the 17th century and the author of numerous scientific projects. As Director of the Musée des Beaux-Arts in Rouen, he implemented a remarkable acquisitions and exhibitions policy, including the design and organisation of operation ‘Normandie Impressionniste’. As Scientific Director of the Réunion des Musées Nationaux – Grand Palais (RMN-GP), since 2011, he has led numerous exhibitions including important international collaborations. 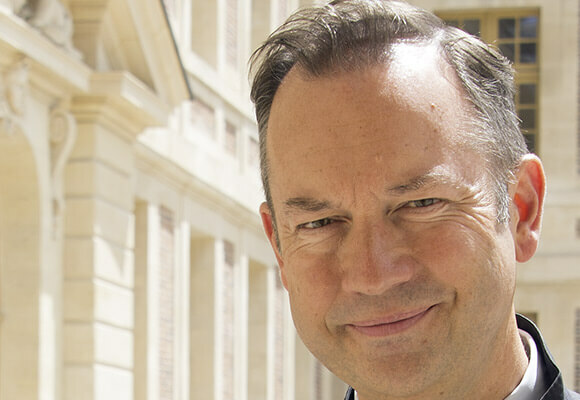 He has been appointed as Director of the musée national des châteaux de Versailles et de Trianon by the Minister of Culture and Communication in November 2016. 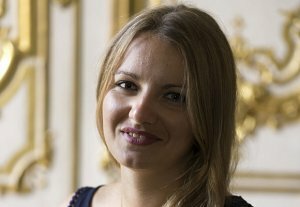 Laurent Salomé handles the key scientific issues facing the palace, one of whom is to ensure that close cooperation is maintained with other important palace-museums. Elżbieta Grygiel gained experience in cultural management i.e. by leading a cultural exchange program uniting 26 countries of Europe, Central Asia and the Caucasus (Arts & Culture Network Program of Open Society Institute). She is an art historian, author of numerous articles on art and art education, member of ICOM. As the Head of the Social Communication Department in the Museum of King Jan III’s Palace at Wilanów, Poland, she encourages contacts between the museum and academy, publishes books, organises conferences and popularizes research results as well as international partnerships between the royal residences. António Nunes Pereira studied Architecture at University of Lisbon before moving to Germany where he lived for 12 years working as Assistant at the Department of Protection of Building Heritage of the Faculty of Architecture, University of Technology, Aachen (1993 – 2000). 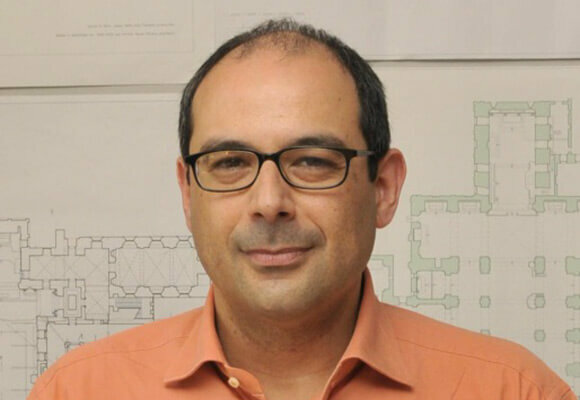 After his PhD he came back to Lisbon as professor at the Design University Institute IADE and from 2005 to 2009, he coordinated the research project “Architecture e Mathematic”: search of proportions and geometric patterns in the churches of Old Goa. 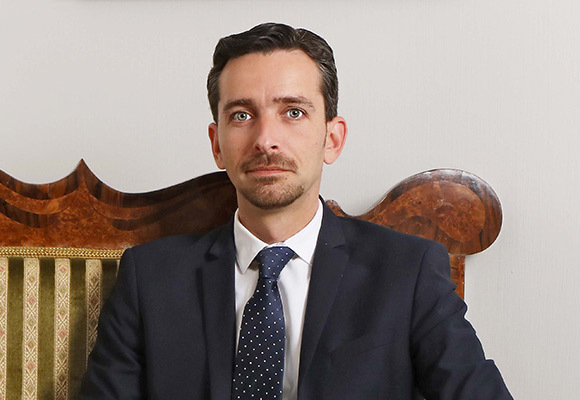 Since 2010, A. Nunes Pereira is the director of the Nacional Palace of Pena and from 2015 onwards also of the Palace of Monserrate and of the Chalet of the Countess of Edla, Parques de Sintra – Monte da Lua, S.A. In 2016, he was nominated treasurer of the Network of European Royal Residences . Tamás, Dr. UJVÁRY is the General Manager of Gödöllő Royal Palace public benefit Ltd. which company operates two palaces in Hungary. T. Ujváry started to work as tourist guide and room keeper in Gödöllő Royal Palace 1997 and come up through the ranks – worked as waiter in the Palace Café, as event manager, and later as head of information and ticketing department. He got his diploma on Pázmány Péter Catholic University Budapest Faculty of Law and Political Sciences in 2005. After finishing his studies he worked as counsel for a bank two years long. Because of his love to history and historic ambient he turned back to Gödöllő Royal Palace and helped the work of two successive general managers as deputy. Meanwhile he took part in touristic developments and the Palace’s renovation works as member of project management. Since January 2017 he is managing the Royal Palace Gödöllő. Our aim is to strengthen collaboration at European level by reinforcing links between members, institutions and countries. “ ‘European Royal Residences’ means a residence which has been acquired or built by a sovereign (whether princely, ecclesiastical, royal or imperial) which may be partially still in use today, but must be opened to the public. Any institution which manages a European Royal residence which is involved in the performance of the network’s mission and purpose. They have right of vote during the General Assembly. The conditions of the partnership between the ARRE and the associate member are laid down in an agreement renewed each 5 years. They pay the lowest fee they have no right of vote during the General Assembly. Any person or institution providing substantial (financial or other) assistance because of its interest in royal residences working together. Fees: For full member the subscription fee is fixed according to the number of annual paying guests of the institution. €4 400 for members with less than 500 000 guests a year. The subscription is valid for one calendar year. Admission decisions are taken once a year by the General Assembly which is usually held in May.